This Origami-Inspired, Shrinkable Cargo Drone Flies Within a Foldable Protective Sphere #drone #droneday « Adafruit Industries – Makers, hackers, artists, designers and engineers! 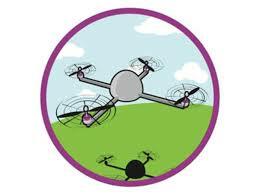 Here’s a delivery drone Buckminster Fuller might have liked. 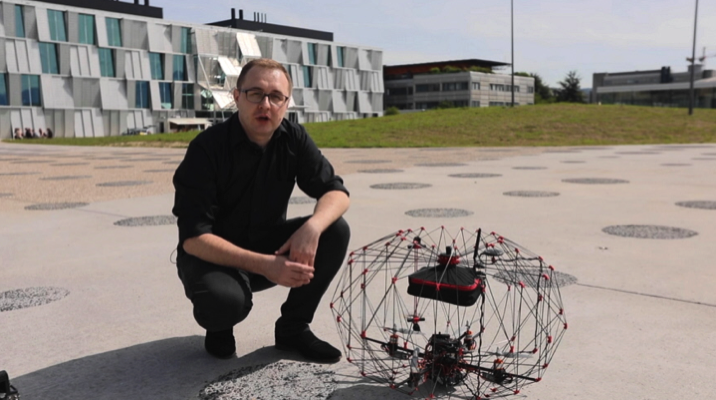 While it’s not quite a geodesic dome, this quadrotor developed by the École Polytechnique Fédérale de Lausanne’s Laboratory of Intelligent Systems comes inside a cage-like sphere that protects it from impacts in flight, and keeps the spinning blades away from the fingers of the person catching it. Impressively, the cage can be folded into itself for storage, effectively reducing its volume by 92%.